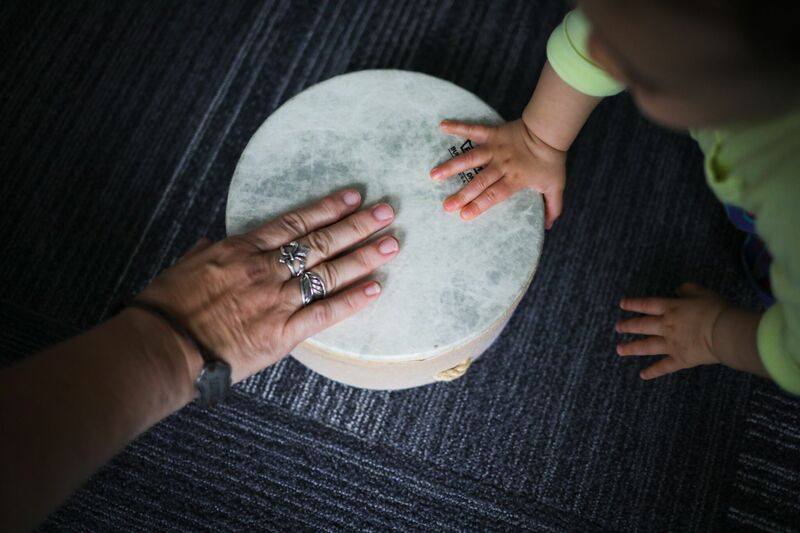 seniors, children, and their families. 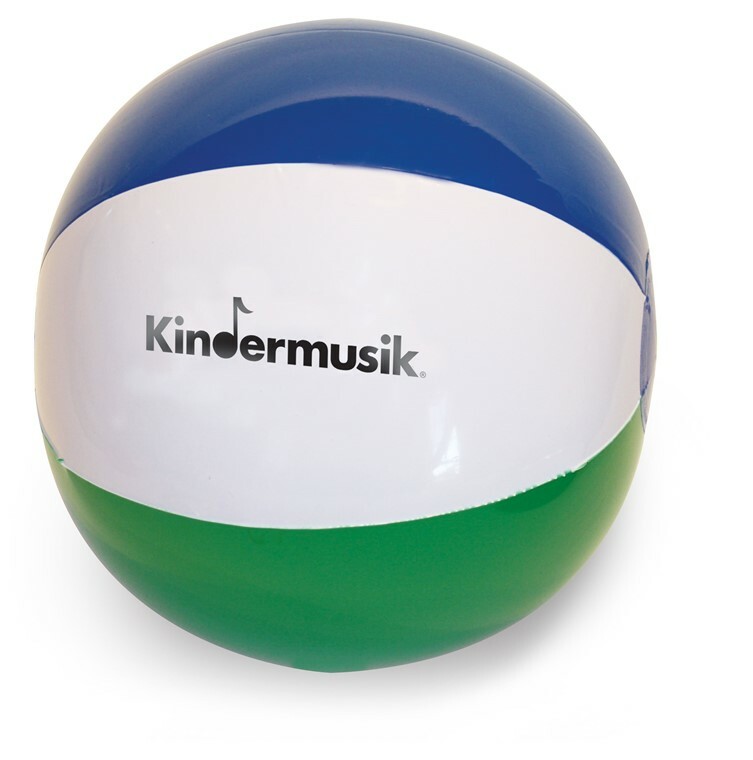 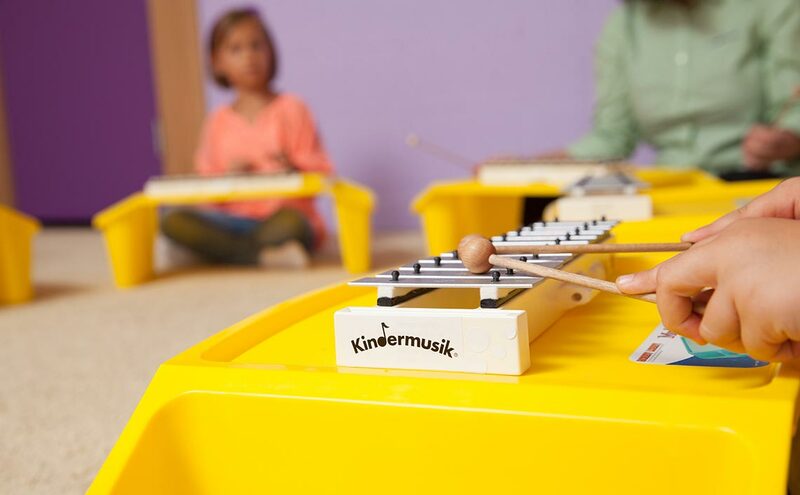 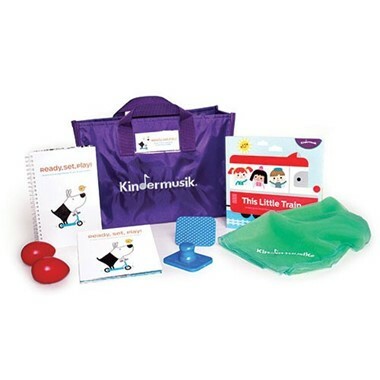 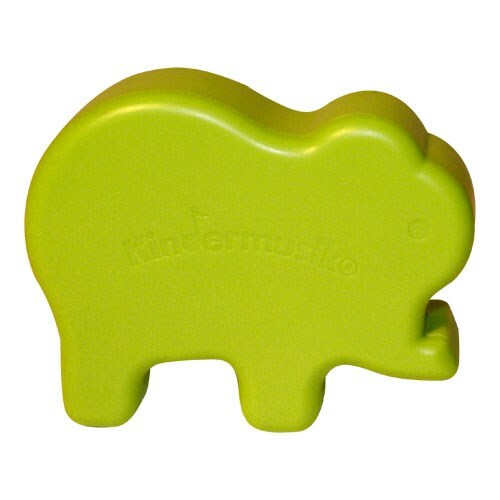 Designed specifically for early learning settings, Kindermusik’s research-proven enrichment programs deliver a multi-sensory musical learning experience. 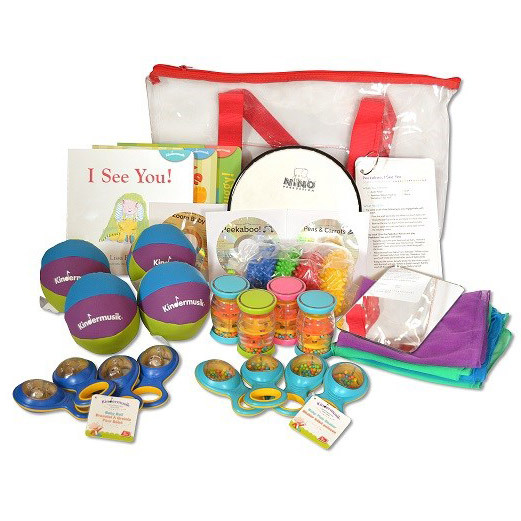 Shop best sellers, new arrivals, and more! 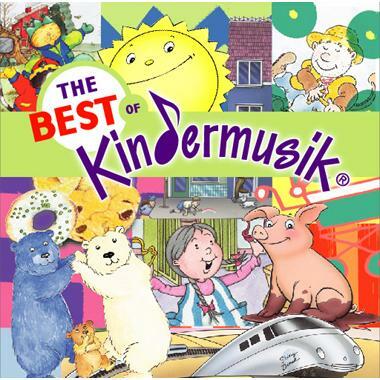 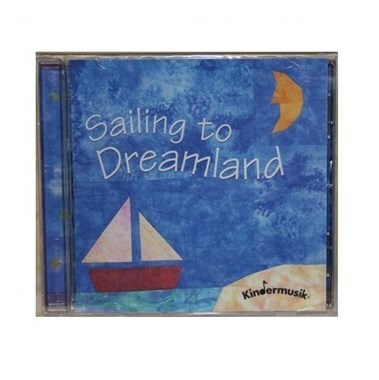 some of Kindermusik's favorite songs! 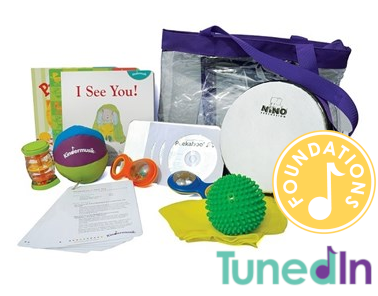 while enjoying these bundles of music, movement, and early literacy activities! 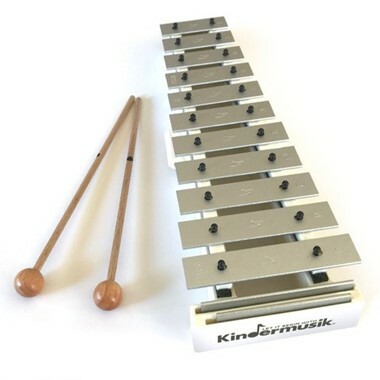 inspire rhythm and instigate fun! 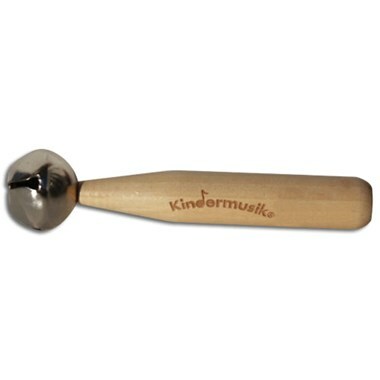 range of natural sounds our shakers produce! 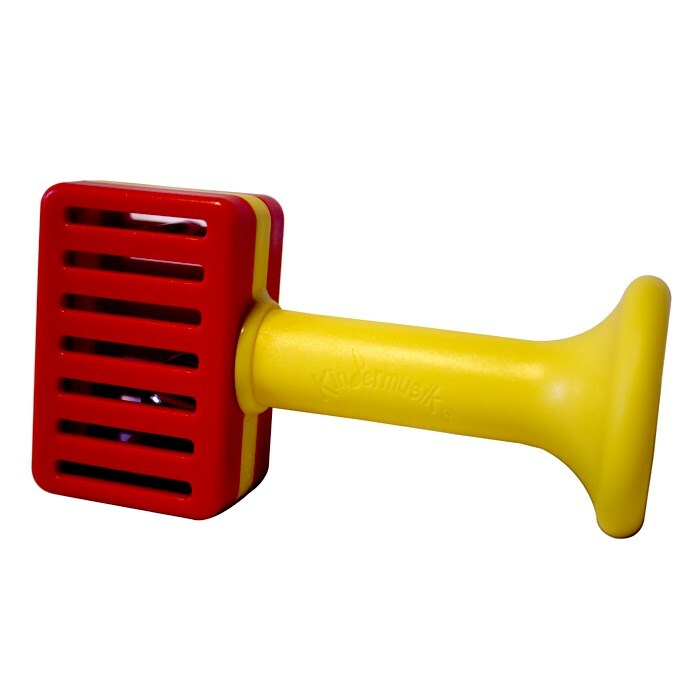 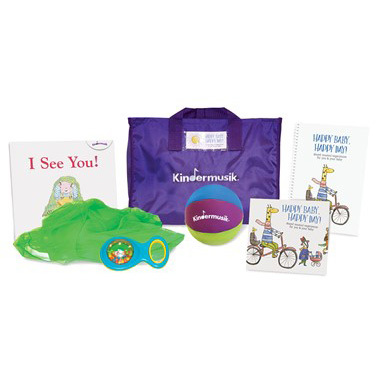 while helping your child strengthen their vision and skills in repetition!